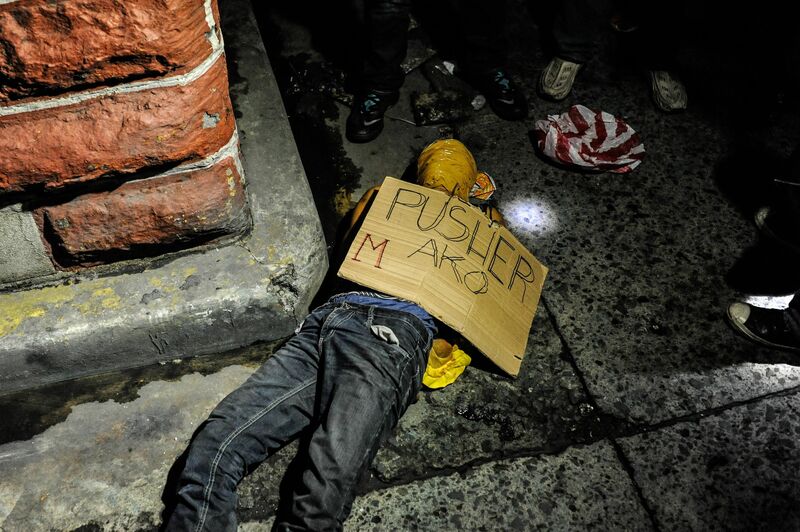 It’s not easy to suppress frustration and anger reading news from the Philippines these days. 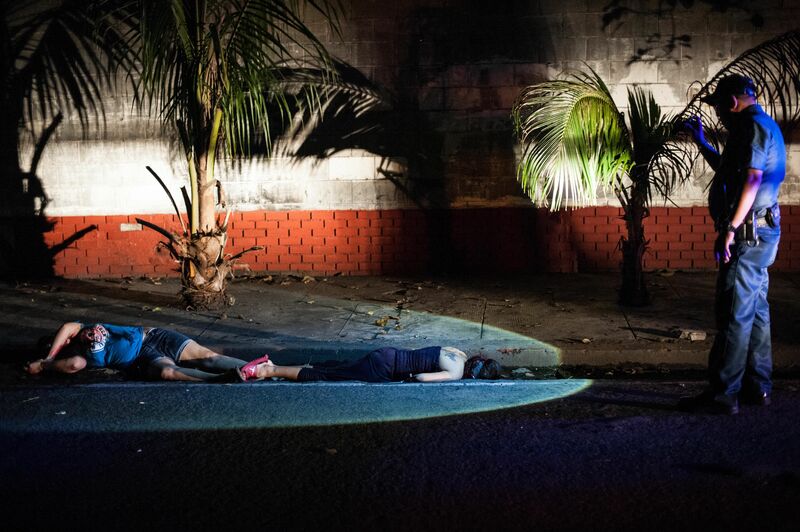 When President Rodrigo Duterte took office on June 30th, he vowed to double down on the country’s war on drugs – and double down he did.Duterte openly called on police and others to kill anyone involved in the drug trade, from drug traffickers and dealers to people who use drugs. This unprecedented and brutal call for people to take matters into their own hands has had devastating and shocking consequences. 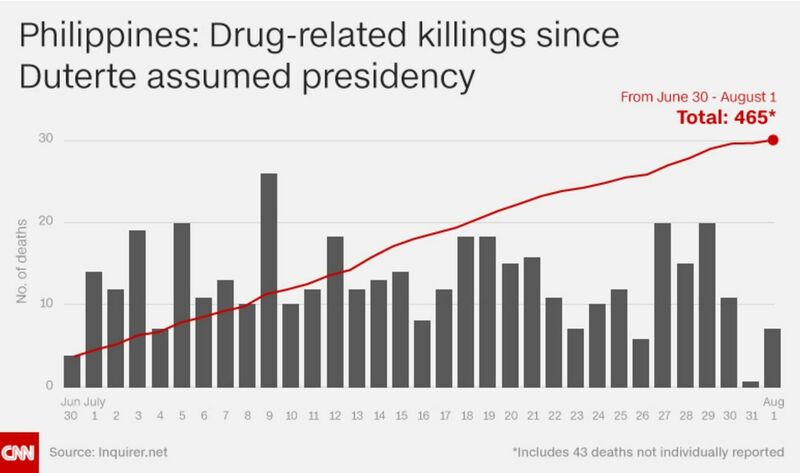 All told, President Duterte’s campaign pledge to end crime within three to six months is bound to fail, especially when it comes to drugs. Illegal drugs are a renewable resource. The drug trade is a global trade controlled by criminal organisations who will always find a way to enter the market. Tough law enforcement and zero tolerance will do nothing to reduce supply or demand of illegal drugs in the grand scheme of things. It’s been a bitter lesson for dozens of countries, from the US to Latin America.Fighting fire with fire won’t work. 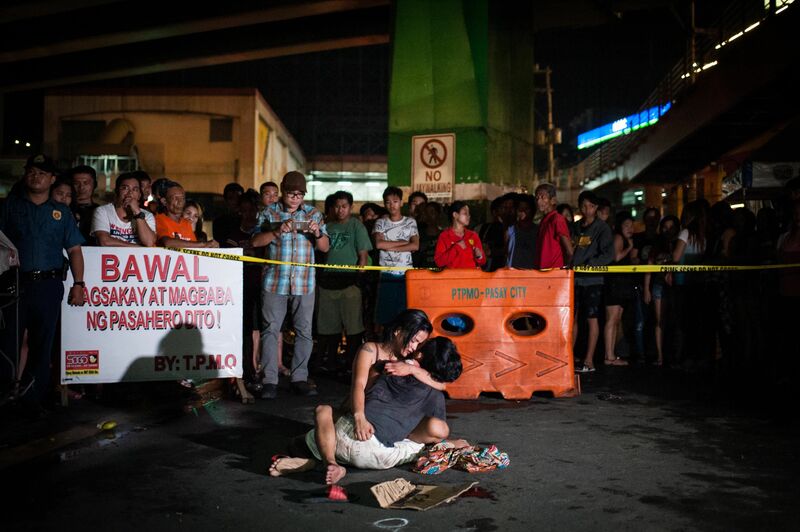 The Philippines must reverse course immediately and choose evidence-based policies that put people first, reduce harm and put an end to these atrocities.